Wouldn’t you love to attract your ideal audience – those who will pay for your services or the music that you make? That’s what web promotion does. In a crowded Internet, the right promotion puts your website in front of the people who are looking for someone who does what you do. Quality web promotion is essential in making your website “work.” So we do it the right way because we know that lasting success is the only way to go. Your website should attract only people who are looking for what you provide. 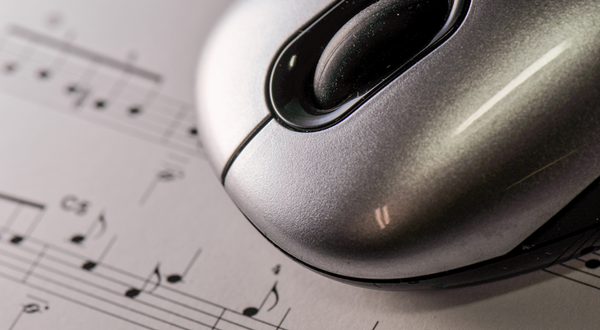 If you are a musician or a band, your website should attract the people who enjoy the genre of music that you create. If you are a private music teacher, your website should attract those looking for private music lessons on the instrument that you teach. We have already analysed this market thoroughly and can target only those people who are likely to become your perfect audience. Stuffing a website with irrelevant keywords, bloated blog posts, and sneaky workarounds can put your website into hot water. So we use only safe methods and current, proven best practices to keep your website secure and ranking high with relevant keywords to suit your personal needs. Our website promotion services are safe, legitimate, and long-lasting. We can promise you that we will do our absolute best to make sure that your website shows up front and centre in the search engines. This gives you better online visibility, higher traffic, and targeted customers, as well as building trust and value. However, as the Internet is a very competitive space, with thousands of musical people all aiming for front and centre, we cannot guarantee that your site will make it onto page one straight away.